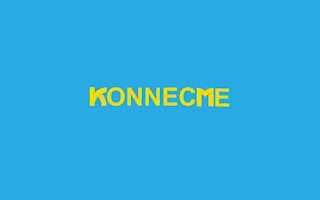 Konnecme is a social networking website and service which was founded in 2011 by Prathamesh Kothavale. It helps you to message, chat, post, love & even connect with people from abroad. Konnecme has a big team of professional i.e Ameya Mayekar, snehal shetty, Malton durai. 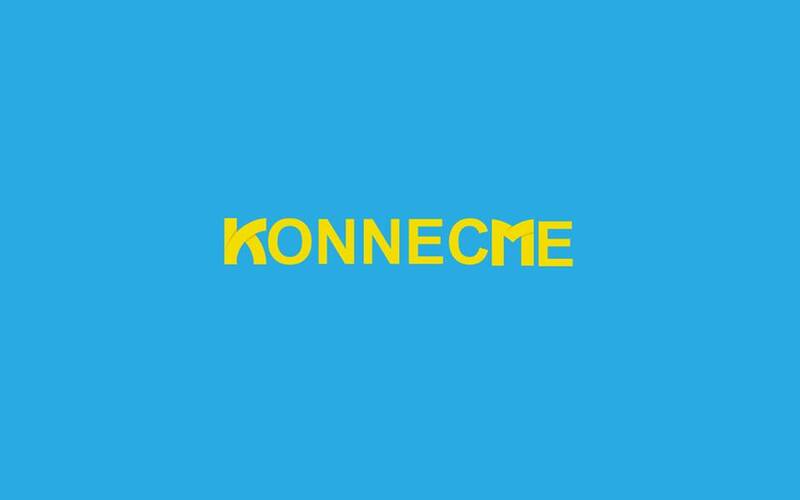 It helps people to connect with the world with their emotions and without finding friends but konnecme find itself a Match of your mood and friends and make a good friendship together it will be having applications which will be totally a web based application. Accrording to whizpiz report konnecme will be having A1 Technology which is also known as world best technology to think as a human mind. As with most social networks, the site's core functionality is based around private messaging and sharing photos, status updates and links with friends. Konnecme also has tools for managing online communities and celebrity pages. 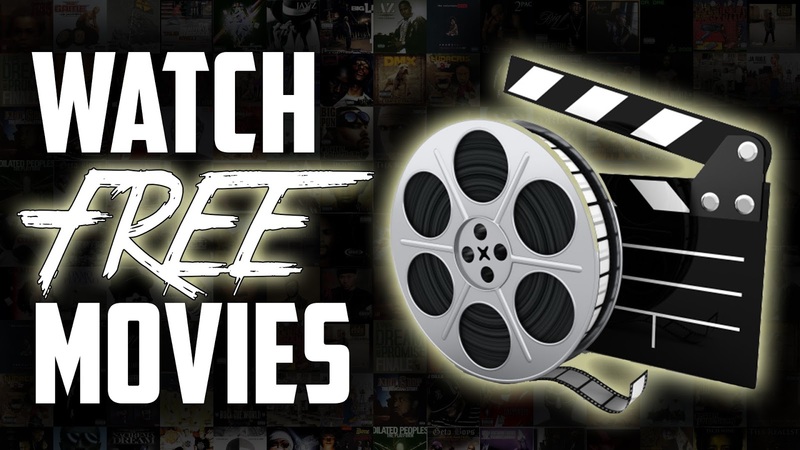 The site allows its users to upload, search and stream media content, such as videos and music. Konnecme features an advanced search engine, that allows complex queries for finding friends, as well as a real-time news search. Messaging: Konnecme Private Messages can be exchanged between groups of 1 to 30 people. An email address can also be specified as the recipient. Each message may contain up to 10 attachments: Photos, Videos, Audio Files, Maps (an embedded map with a manually placed marker) and Documents. News: Konnecme users can post on their profile walls, each post may contain up to 10 attachments - media files, maps and documents (see above). User mentions and hashtags are supported. In case of multiple photo-attachments the previews are automatically scaled and arranged in a magazine-style layout. The news feed can be switched between all news (default) and most interesting modes. The site features a news-recommendation engine, global real-time search and individual search for posts and comments on specific users' walls. In early 2011-2015 konnecme was named as facegallary. Facegallary was just alike facebook and it became soo popular people in that area. Facegallary has many bugs and having a great response from users they thought of expanding it but before expanding team started thinking and changed the name to KonnecMe,Inc. They got a seed funding from investor Mukesh Patil of INR 5 Crore($750000 USD). Intial Launch has been declared as feb 2017.Lets see how pther social networks react with this concept.